Electric vehicles will be the standard for the future, and a lot of companies are making great strides towards it. 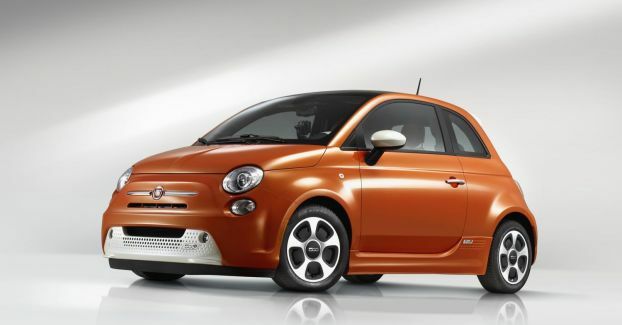 Now Fiat is doing its bit for the environment, and it hasn’t been more adorable than the 500e. The 500e is a micro version of Fiat’s popular 500 cars. The 500e micro car has a zero-emissions design. 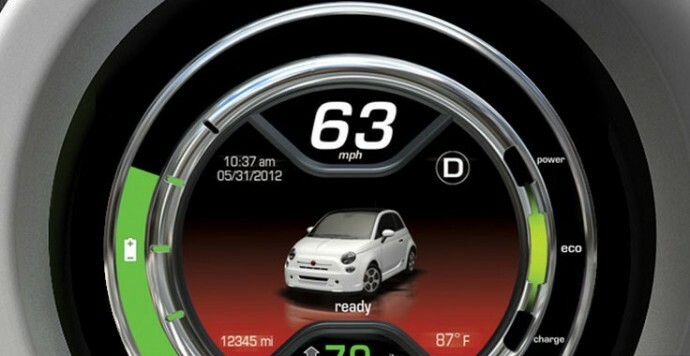 It has the best-in-class 108 MPGe of battery-electric power. This can make it a practical car and not just a glorified golf cart. The interiors are youthful and fustionistic. The three toned interiors of the car seem like a fusion of retro and modern designing elements. 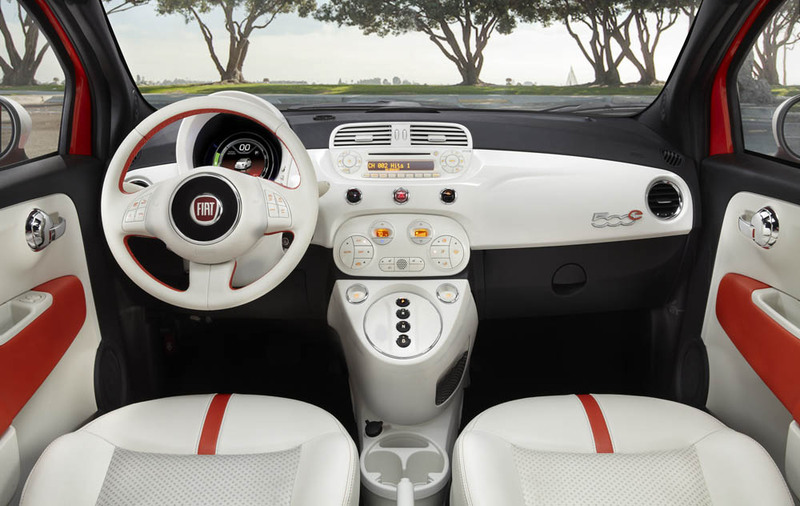 While the background is designed in black, the user accessible part of the dashboard consoles are engulfed in bold white and orange elements. The instrument cluster displays the amount of remaining charge, speed and other indicators. The car is priced at $31,800 and is offered at a fantastic lease deal of $199 per month for 36 months with a $999 down payment. This is convenient, eco-friendly and cheap. This looks like a great urban car, and its youthful design features will attract a lot of enthusiastic drivers. The black variant of the car brings a weird mix of cuddly and badass. We’d really like to take this baby out for a spin.